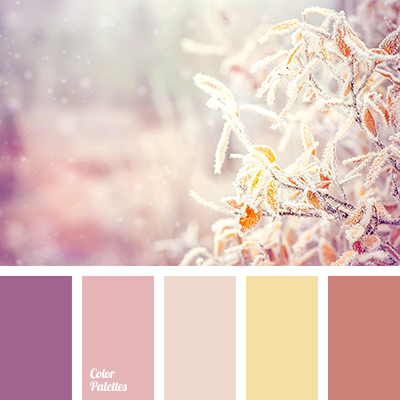 beige and brown, brown, brown and beige, brown and lilac, brown and violet, lilac and brown, pastel yellow, shades of brown, shades of brown color, shades of pink, shades of violet, warm brown, wine color. 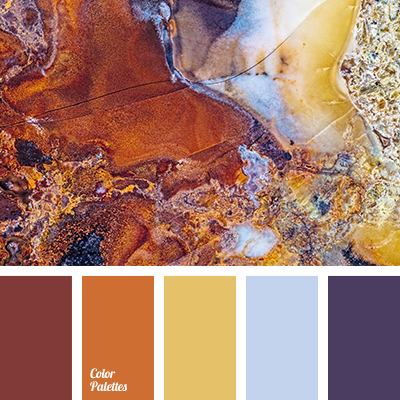 brown and blue, brown and violet, brown and yellow, color of crystals, color of ocher, cornflower blue, dark blue and violet, mustard yellow, red-brown, saffron yellow, sky blue. 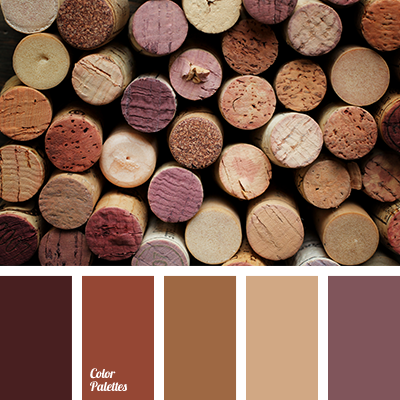 beige and brown, brown, brown and beige, brown and lilac, brown and violet, color of wood, lilac and brown, shades of brown, shades of brown color, shades of wine color, violet and brown, wine. 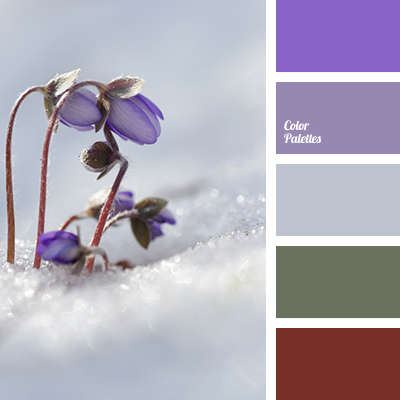 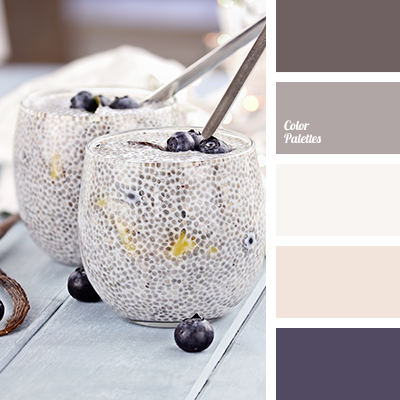 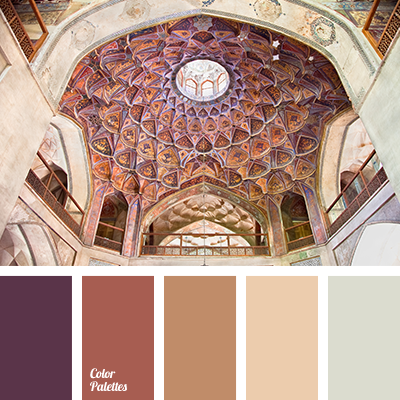 beige, beige and violet, brown and violet, cream, cream and violet, dark blue-violet, dark blue-violet color, electric blue, gray-violet, palette of colors for walls, palette of interior paints, rich violet color, shades of brown, shades of dark blue-violet, shades of violet. 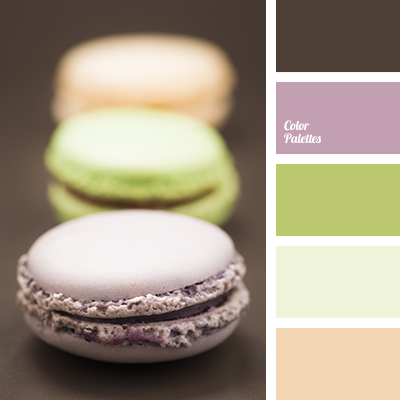 brown and green, brown and violet, gentle violet, green and brown, green and violet, shades of violet, violet and beige, violet and brown, violet and green. 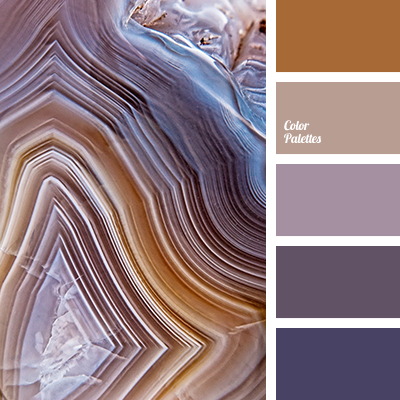 beige and gray, beige and violet, brown and gray, brown and violet, gray and beige, gray and brown, shades of beige, shades of brown, shades of gray and brown, violet and beige, violet and brown.